While Chris Evans has pretty much confirmed that next year’s Avengers 4 will be his final outing in the role of Steve Rogers, it’s been widely speculated that the Captain America name could live on via the First Avenger’s very old friend Bucky Barnes. But while this makes a lot of sense on a character level, there’s still the issue that the MCU regular lacks the Super Soldier abilities of a true Cap. A new theory making the rounds online, however, might have a solution. You may recall a piece of speculation that surfaced a couple of weeks ago suggesting that the secret ingredient of the Super Soldier Serum could be the heart-shaped herb from Wakanda. According to this theory, the vegetation that gives the Black Panther his powers was acquired by Howard Stark and used by Dr. Abraham Erskine to give a scrawny Steve a beefing up. This would explain why the procedure was an unqualified success for Cap, but previously came with some unfortunate side-effects for Red Skull. This new prediction offers a similar idea for the serum’s origins, and suggests that Wakanda could take further advantage of their valuable herb with their own Super Soldier program. 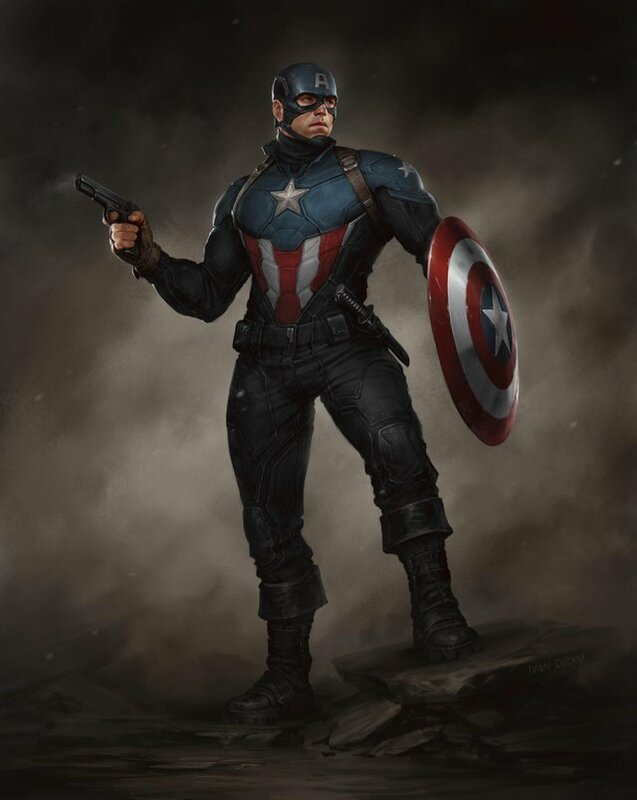 It’s here that Bucky could be given the physical upgrade that solidifies his place as Steve’s successor.